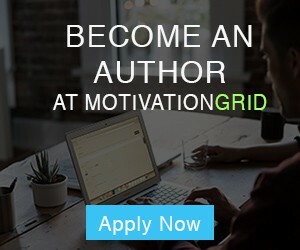 I’ve read many motivational books and works by many authors in my life. None comes close to Jim Rohn. 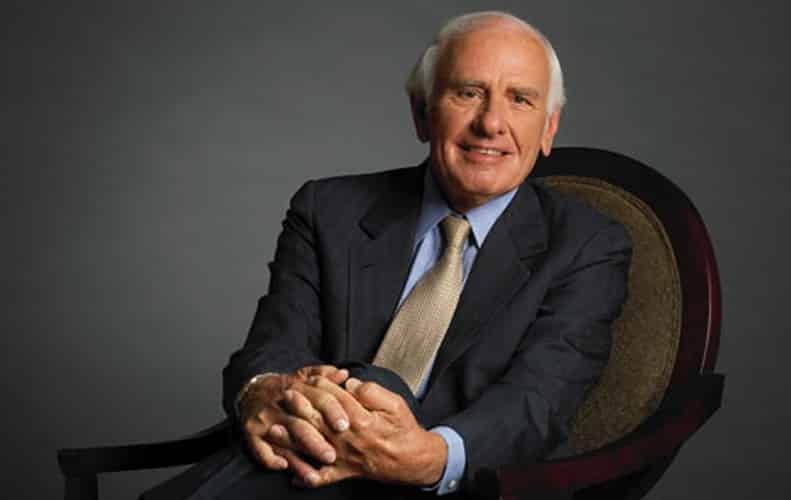 Jim Rohn passed away in 2009 but left a legacy of inspirational books and sayings which have inspired tens of millions of people around the world to change their lives for the better. When one reads his books, the wisdom and authenticity of the man and his life jump off the page, unlike with some other authors in this genre. Jim Rohn’s work is not only motivational, it is wise. We can learn a great deal from this great man through some of his best-selling books like 5 Major Pieces of the Life Puzzle. I’d like to share with you 5 Jim Rohn quotes which I’ve found particularly inspirational and useful. I think as you reflect on them you’ll feel their deep and penetrating truth resonate with you. Who can deny that we could achieve a whole lot more and be a whole lot happier if we could just stop our minds from wandering and focus? So many of us in the modern world are doing five different things at once and our vital energy is dissipated in every direction. We’re answering calls and texts, checking e-mails, scrolling websites, writing or reading and perhaps a few other things, all at the same time. Then we wonder why nothing gets done and where the time went. In his excellent book on presence The Power of Now, author Eckhart Tolle identifies a lack of presence as the root cause of most of our personal problems in life. His poignantly describes how the mind, which was designed to be a tool, has become the master and is using us, rather than vice versa. 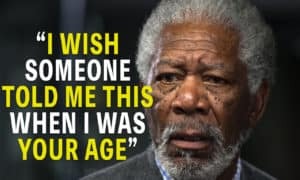 How many of us can relate to that quote? I bet more than a few! “We all need long-term, powerful goals to help us pass the short-term obstacles”. Life, being the ironic joker that it is, loves to throw us curve balls and challenges just when everything seems to be going swimmingly. I recently suffered a powerful series of setbacks on my own life’s journey, but what keeps me balanced and calm through all I’m facing is my long-term goals and objectives, which will not change no matter what circumstances throw at me. Taking the long-term view has multiple benefits. First, it allows us to stay focused when everything around us falls apart or when we’re faced with obstacles and challenges we didn’t anticipate. We may get lost on the way up the mountain and have to backtrack, check our map and take a new course, but the summit remains the goal, and we will get there. Second, it helps us keep perspective and see setbacks in their proper context. So you’ve been building a website for years and it’s crashed and gone offline for a week? That sure is maddening, but will it matter over a ten-year time span? Will anybody even remember when your site is getting millions of views five years from now? Probably not! Lastly, long-term goals help us make better decisions. We live in a world with so many choices and options it can be terribly confusing to make a simple selection or choice. Not so when you know what you want long-term. These powerful long-term goals help us cut through the nonsense and make decisions that will lead to our desired outcomes. If you don’t have long-term goals, being goals that you want to achieve over a five-year period or longer, you need to get some! I recently wrote a post on my own blog called: Contentment vs Desire – Can you have both? In that article, I concluded that yes, I believe we can have both. I know this because I experience both states simultaneously in my own life, and I truly believe learning to do this is the only way to remain balanced and happy. If we experience too much contentment in our lives, we will fail to reach our full potential. If we experience too much desire, we will never be satisfied or appreciate what we have. The trick is to find the sweet spot. So how do we do that? Well, I can only tell you how I do it. I personally wake up every day and give thanks for all that is good in my life. I take a moment to reflect on how fortunate I am to be healthy, have a beautiful family, have a roof over my head in a nice neighborhood and to be blessed enough to be able to read, write, walk, see, hear and live. Those are things many take for granted, but I do not. However, this does not leave me in a state of blissed-out relaxation and peace. I then reflect on the fact that it is both my duty and responsibility to maximize my potential and use these gifts I have been given! I run and go to the gym for my aunt who could never do so because she had heart problems. I write thousands of words daily for all the veterans and people who had their limbs blown off or were crippled in accidents and can’t use their bodies to create any more. I aspire to achieve my greatest self because I was born into a situation whereby I’ve had the chance to do so. It would by a crying shame, almost a sin if you’ll permit me to use the word, to have these gifts bestowed on me and squander them! This way of thinking is how to be both happy with what you have in life while having the motivation to work hard to achieve something better and reach your full potential. If you can’t find the will to do it for yourself, do it for all of those who never had a chance or a shot. This is the key to contented striving. This is the key to effortless effort and unlimited motivation. A friend and I just recently had a conversation about some of the people we know who are mega-wealthy, but are obese, unfit and suffering from really dangerous health problems as a result of their lifestyles. We asked ourselves “Is this really success?” and we both came to the same conclusion: No. There’s no doubting that money is important in this life. If you want some perspective on that issue just ask someone who doesn’t have any and you’ll soon learn how necessary it is. However, many of us have been conditioned to believe that money should be the sole measure of success. This isn’t right. Health is success, in fact. There are some cases whereby you can’t control the health problems you inherit, but for most of those born with fully functional, healthy bodies, it is to a large extent within our control. Maintaining and even enhancing that health should be counted as success, don’t you agree? So why do we so often trade this gift that so many pray for, every day of their lives, for money, status or some other idea of success? How many shun exercise to watch TV after an exhausting day at work? How many gulp down a can of soda instead of brewing a fresh pot of green tea just for a quick sugar rush? How many of us risk life and limb at work just to get a few extra dollars? Is it really worth it? I say it is madness! Taking the most precious gift anyone can ever get and trading it for pieces of paper which we can exchange for goods and services is the very definition of insanity. Again, nobody is denying the importance of money, but to risk or trade our health and wellbeing for it? Why?! Taking the time to exercise, eat well, research what we are putting into our systems and what it’s doing to us, and making slight incremental changes to improve that is the least we can do. The body truly is a palace in which we live and take for granted. Sadly, many of us will not learn this until it’s too late. Redefine success as health, and start to do whatever it takes to love your body and treat it with the care it deserves. You wouldn’t put junk oil in a finely tuned Ferrari, would you? Yet your body is so much more important and precious than a sports car. Health is wealth friends. Let’s not forget it. It’s a good idea to change if we need to, while there’s still time. You can’t change your destination overnight, but you can change your direction overnight. Success, whatever we define it as individually, is usually a long journey. It’s been said that life is a marathon, not a sprint, and I feel that if our goals are big enough to be worthy, they should probably be measured with the same yardstick. If we’re broke and struggling to pay our bills, we can’t become rich by next week, but we can begin to make changes. We can say “This stops today” and turn our spending and investment decisions around. It will take the time to turn the tide, but cause and effect remains supreme, and if we make the changes the results will follow. If we’re out of shape, have slipped on our self-discipline and let ourselves slide with exercise, we can’t look like a fitness cover model by next month, but we can in two or three years from now. 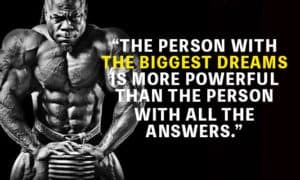 We can’t begin bodybuilding and become Arnold Schwarzenegger in a few months, but we can start lifting 2-3 times a week religiously and be astonished by how quickly these amazing biological machines we inhabit adapt and change. We can’t build a multi-million dollar business in a couple of weeks, but we can start today by registering the company, buying a website, and starting to manufacture or serve on a small-scale. Just a product or two a day, just a happy and satisfied client per week, and things will begin to take off in ways we never imagined. Remember, every river starts with a stream and every forest began with a single seed. We can’t get to where we want to be overnight, but we can start walking in that direction, or crawling if needs be! 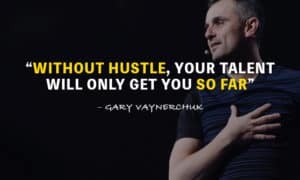 Jim Rohn’s work has changed my life for the better, and I believe if you take the time to read some of what he’s written and apply it, it will do the same for you. Whatever your own individual definition of success is, you can, and will, get there if you start putting in the steps today. Powerful quotes and books are nourishment for the mind and keep us motivated on the inevitable days when we lose focus and don’t feel like doing what needs to be done. Just as what we put into our bodies affects our health, what we put into our mind affects our mental state and emotions. I recommend a healthy dose of Jim Rohn on a regular basis. What goes in must come out, after all! My name is G-Freedom. I am the owner/author of The Art of Selfhood website. I am obsessed with fitness/strength, living life on my own terms, travel and creating wealth for myself and my family. I started my blog as a way to share what I have learned about life with anyone interested in learning.